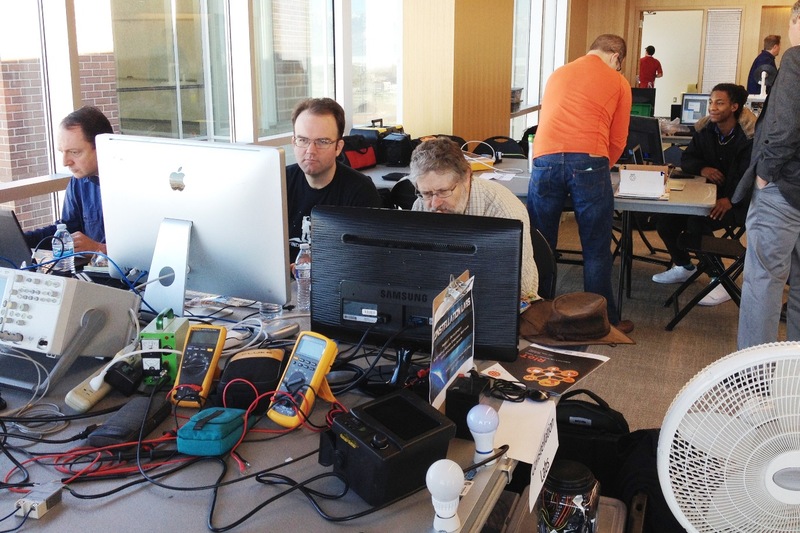 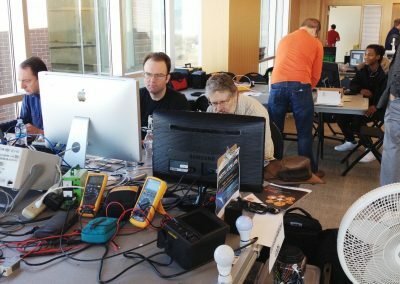 Sponsored by Monnit, this challenge event gave away $1k cash to top IoT developers. In In conjunction with USTAR’s Robotics & Internet of Things Conference, Grow Utah hosted a $1k RIoT Challenge! 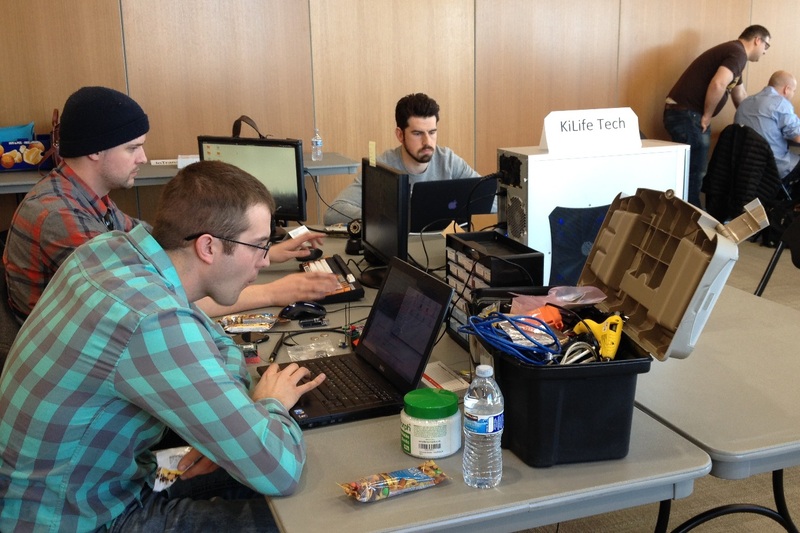 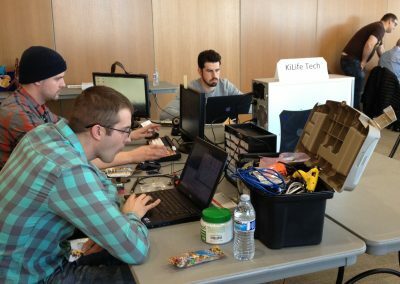 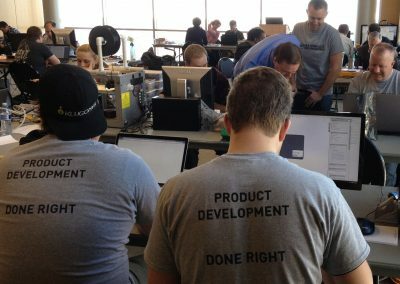 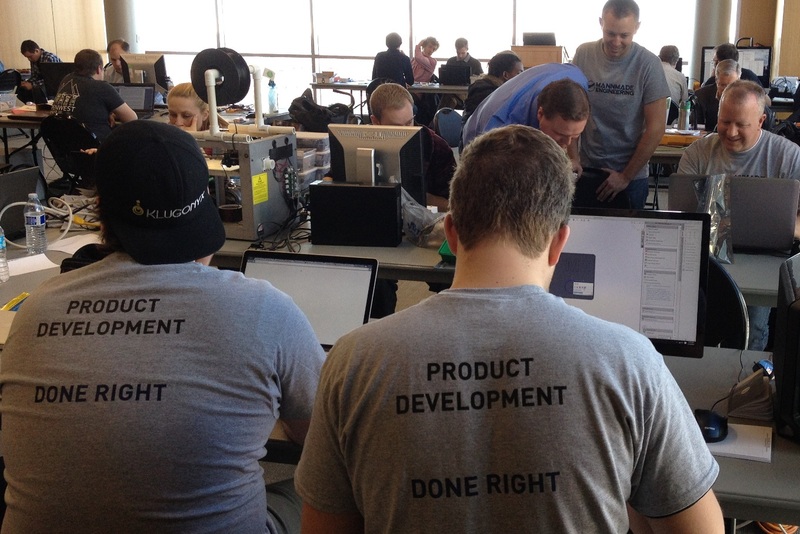 The challenge was free and open to all Utah devs, programmers, engineers, techies and more. 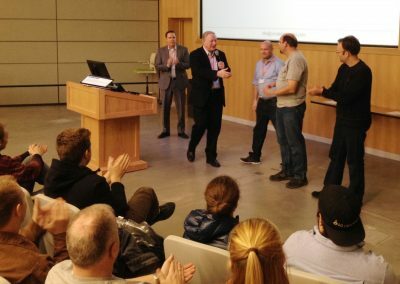 The team that developed the coolest new application using real-world IoT sensors (supplied by Monnit) won the prize. 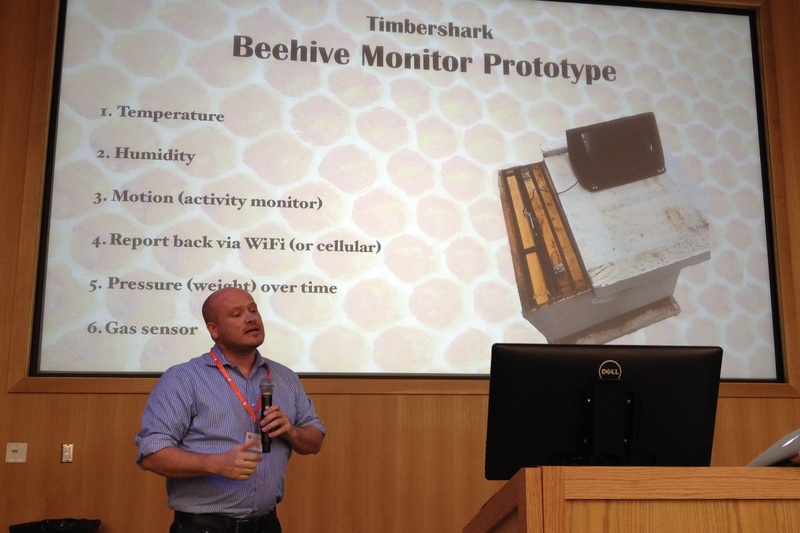 TimberShark – Let by developer Ryan Byrd, the Timbershark team developed a IoT kit to detect and relay critical information about beehives. 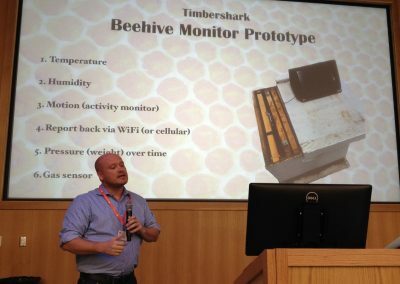 Getting this information via IoT sensors prevents beekeepers from having to open the beehive to check the hives vitals which causes problems with many of the bees.